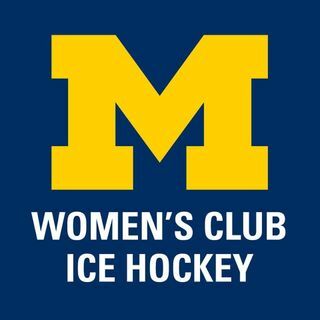 Michigan finishes the season with a game against UMass. Please come cheer on the team. If you cannot make it, follow the action here.